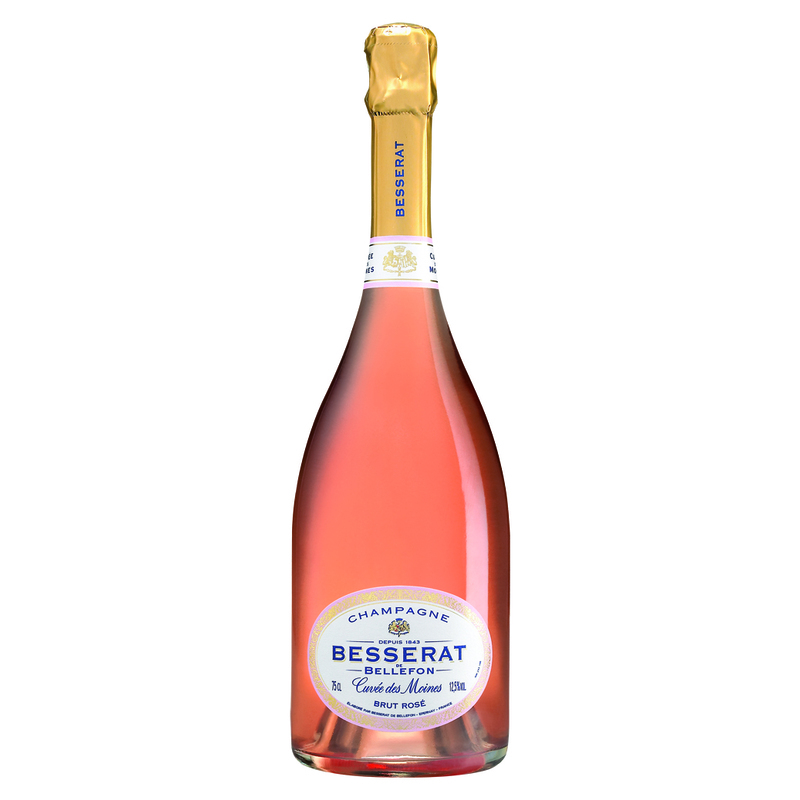 This pale pink champagne with salmon highlights offers a generous nose that is intense yet refined with strong hints of red berries, especially wild strawberries. It brings to mind jelly, redcurrants and almonds. With aeration, hints of lime and hawthorn are revealed. It develops on the palate with tart flavours of blackberry and blackcurrant. The finish is a delicately spicy, delicious treat. The bubbles provide a soft creamy mouthfeel.